Since their early inception as one-armed bandits, online slots have been a top choice for online casino players because they offer lots of fun, plenty of payouts and simple rules. 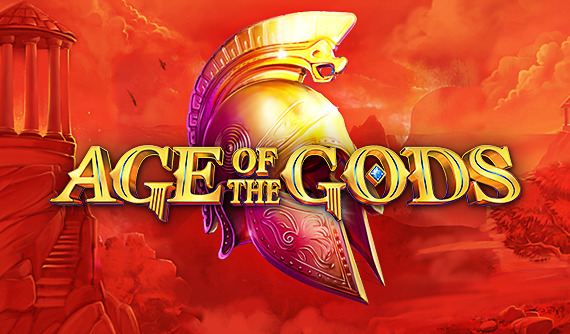 Online Slots games can be played on many levels, thanks to the range of extra features, bonus rounds and mini games that are on offer and with modern technological capabilities, anything is possible with 3D games, movie-quality animations and huge progressive jackpots. It all began in 19th century New York when Sittman and Pitt invented a gambling drum made up of a lever and 50 card faces, with payouts based on poker hands. Players would pay one nickel for a tug at the lever to spin the drum. If a winning hand appeared, the player would be paid out in the form of drinks and food. Not surprisingly, the idea took off but only a restricted amount. Later in that century, car mechanic Charles Fey of San Francisco created a five cent game with three spinning reels and five symbols: the Liberty Bell. This paid cash prizes and the icons used were diamonds, spades, hearts, horseshoes, and the jackpot Liberty Bell (hence the name) that paid out at 50 cents. Over time, the game grew in popularity across the U.S. and then on a global scale. The original Liberty Bell symbols were replaced with fruit designs, and in some parts of the world the machine became known as a ‘fruit machine’. In the 1960s Slots took a whole new turn as electromagnetic designs came into play. The side lever became redundant and computerised games with buttons became the norm. By the 1970s, the Fortune Coin Company designed a Slot that was so attractive to players, these games took over a major portion of any casino floor. 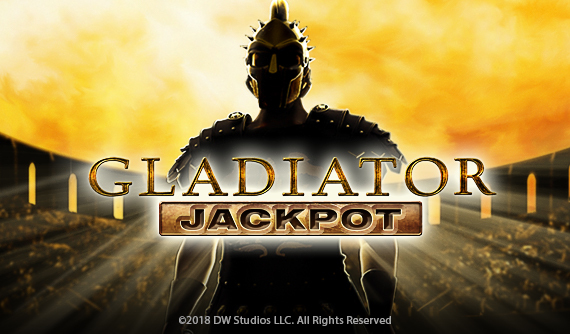 Games with interactive bonus rounds only appeared as late as 1996, but since Slots moved online, an incredible amount of special features, bonus games and massive jackpots have become possible. As progress has increasingly improved the game and Internet-based casinos have enabled easier access, slots now rank as the number one casino game in the world. Online Slots comes under two categories – Slots and Video Slots – and although the basic premise is the same, there is a slight difference between the two in terms of set up and style. Slots: this is the name given to games that are made up of icons on reels (usually five). The reels are spun at a player’s command and the result of the spin determines the payout with winning combinations landing in simple horizontal, vertical and diagonal patterns. Slang terms for Slots include pokies, one armed bandits and fruit machines, even though the side lever has long since disappeared and icons can be of any design and description. Video slots: these games are exactly the same as traditional Slots, but with a more hi-tech flavour. Instead of spinning reels they boast animated graphical representations and are generally more interactive than regular online Slots with more bonus levels and features. Following similar games rules, Video Slots typically have more paylines to activate and winning formations include crosses, zigzags and V’s. Whether you decide to play Online Slots or Video Slots, the overall idea and format is the same. You set your coin level using the + and – or arrow buttons, activate the number of paylines you wish to play (remember, one coin per payline) and hit Spin. Watch the game play out – whether it’s spinning reels, cascading reels or spinning icons – and wait to see what lands on your activated paylines. Our software highlights any winnings and your payouts are automatically added to your bankroll. Remember: you can also earn other bonuses as you play, and some features – such as scatters – will give you rewards outside of activated lines. These kinds of extras come in the form of bonus rounds, free spins, accumulators and instant cash prizes – so make sure you know your rules and what to look for to get the most out of your time at the reels. When you talk about odds and Slots, you have to take a look at technology and progress. Historically, slot machines used revolving mechanical reels and three reels were the norm; this meant fewer opportunities to win and much lower odds of winning than you enjoy today. When five reels came into play, the odds of winning went up, but the physical machines could be manipulated in many ways and so players didn’t always receive a fair game. Payouts were small and payout timings could be guessed, so players that knew the system could take advantage. Slots were also unregulated, so casinos could set their house edge at any level that suited them. Thanks to technology, players no longer have to suffer these problems. Casinos now offer standard payouts and the invention of the Random Number Generator means that you now receive the safest, securest game possible. The microprocessors involved mean that numbers can never be predicted or manipulated. There is no longer any need to avoid games that have just paid out a jackpot; you have fair odds of hitting a jackpot or winning combination every time you play. In addition, multi-line slots mean you have even more chances to win. The wide range of extra features now available increases your chances of winning even further, and skill based mini games give you more control over your game. All in all, this adds up to the best possible odds of winning when you play Slots online. Bet Max on a Progressive: if you do not want to Bet Max and be part of the progressive, then play a different machine. Progressives are linked machines, designed to give you access to potentially huge payouts. For fairness, you have to activate all other possible lines before you can opt into the progressive side bet. If you are on a budget, look for a progressive slot with fewer paylines. Play the highest denomination you can: this strategic advice suggests that you benefit from playing at the highest denomination you can manage because the higher the denomination, the bigger the payouts. For instance, penny machines pay out smaller prizes than nickel slots. Keeping the denomination high doesn’t mean betting out of your league; you also need to keep the number of spins high to be in with more chances of win. So match your game to your bankroll and stay within your limits. Session playing: Slots strategy is all about money management as online slots are fast-paced games that complete quickly – which means you can spend quicker than expected. Good money management means choosing the right slot type with the right number of paylines for your pocket, setting your coin to a manageable level and having a plan for your winnings. Most strategies suggest that you start by figuring out your total spend, then splitting that into four playing sessions. So, if you want to spend $20, split that into four sessions of $5 and search for a table with low coin limits that offer a high number of spins for your self-imposed limits. When you play Slots at Casino.com Canada, you need to understand the functionality and games buttons to get the most from your game. You can familiarise yourself with how it all works in Practice Mode, but to get straight to the action, use our guide below to help you navigate as you play. Auto Start/ Auto Play: use these buttons to automatically play the Slot game of your choice for you – simply set the coin level and the number of games you wish to play and watch. You can cancel at any point by hitting Stop. Bet Max: this allows you to activate all possible bets and spin the reels in one move. Set your coin level – remember, the coin level is per activated bet, so if you activate 25 lines the bet cost will be 25x your coin level. Bet One: This enables you to bet on one payline – each time you click it will move across the various options. When your preferred payline choice is highlighted, hit Spin. Bet Per Line: used to help you set your wager when using Auto Play and Auto Spin features. Collect: This button will appear when you hit a winning combination. Click to collect your winnings to your bankroll. Gamble: this feature allows you to stake your winnings on a bonus game to try and double your money. If you lose, you lose the original winnings from that round. Spin: this button will set the reels in motion. Stop: you can use this button to stop the reels from spinning at a time that suits you. The wheels will stop automatically but if you use this option, you enjoy increased interaction and have more control over your game. 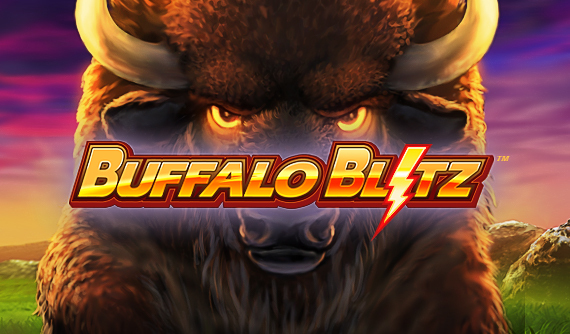 These descriptions and terms will assist you while you play our Slots games. Use them as a reference point to help you to understand the game rules, bets and any special features as you play. Animation: animations add an element of fun to your game, creating atmosphere or enriching a bonus game. These are state of the art and designed to enhance your online casino experience. Bet Max: this button ensures the maximum number of lines and any progressive side bet are activated. 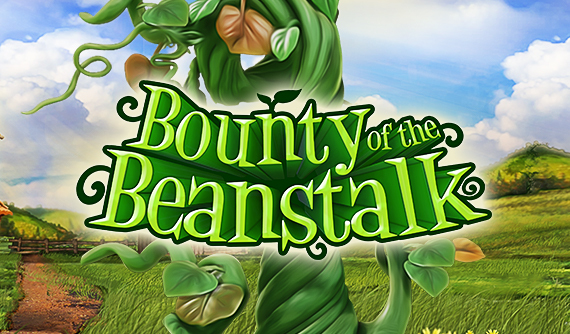 Bonus Game: an additional game that you can trigger that offers extra rewards including free spins and accumulators. Coin Level: the amount you want to bet per activated payline. Extra Wild: this refers to a second additional Wild, giving you even more chances to win. Expanding Wild: the Wild symbol will fill the reel if the specified requirements are hit. Expanding Scatter: Scatter symbols will fill the reel if the specified combination is hit. Fixed jackpot: a jackpot amount that is fixed and pays out when a certain combination is hit. Free Spin: a free spin of the reels, at no extra cost to you. Intro movie: this is a teaser that plays at the beginning of the game before you play to give a feel for the theme. You can click Skip Intro if you do not want to watch it. Linked machines: these machines are linked to a progressive jackpot so players can benefit from the interaction of others; each time a player pays into the progressive jackpot side bet, the jackpot amount goes up. The progressive is triggered at random and can hit on any one of the linked machines, so this is a beneficial system that enables some of the richest jackpots around. 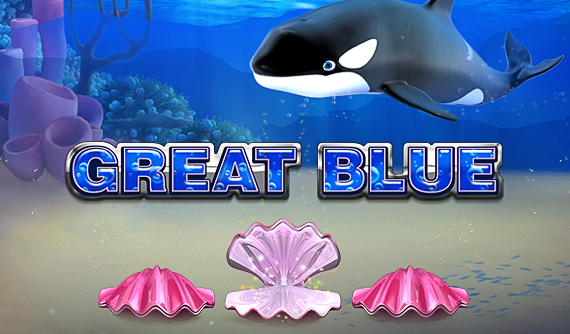 Mini game: an additional feature that awards you extra prizes such as instant cash, free spins or multipliers. Multiplier: this prize multiplies the winnings shown on the paytable by the specified amount – e.g. if you won $10 and you earn a multiplier of 3x, 10x, or 100x, you would win $30, $100, or $1000 respectively. Paylines: the number of lines you can play per game varies; payouts are only made on activated lines. Progressive Jackpot: an accumulative jackpot on a linked machine that offers some of the richest payouts online. Reactivated: means this feature or function can be repeated. Scatter: this is a symbol that can give you rewards, no matter where it sits on the reels. It does not have to sit within an activated payline. Sticky Wild: any symbol that becomes ‘sticky’ will stay in place until the specified requirements are met – meaning you benefit from them for longer. Wild: this symbol will replace other symbols and help you to complete winning combinations. To open a Casino.com Canada account, click Play For Real Money, and input the required identification details. As soon as you have done this and clicked on Create your account will be instantly activated and ready for you to add some funds. This is the first step towards playing real money slots. Choose from our range of deposit methods including Credit Card, Debit Card and online e-wallets. Simply decide which is your preferred payment provider, state how much you would like to deposit, follow your payment provider’s instructions and once the payment is verified it will be available in your bankroll so you can play your favourite casino games. When you choose to play real money slots and other online casino games with us you can also claim an exclusive Welcome Bonus of up to $400 (plus 200 free spins). Accept your bonus once you have deposited your funds to double your bankroll right away and gain extra time at the tables.